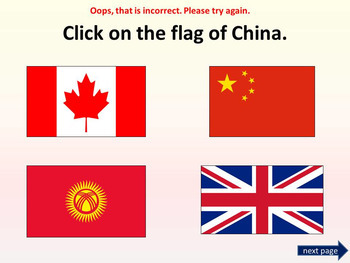 - Click on the flag of China. 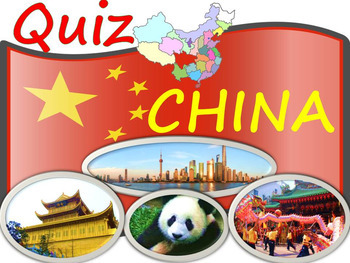 - What is the capital of China? 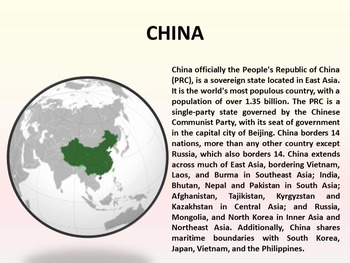 - What country is larger than China? 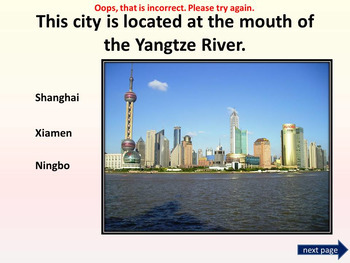 - Choose the population of China. Check out some of my other science powerpoints!